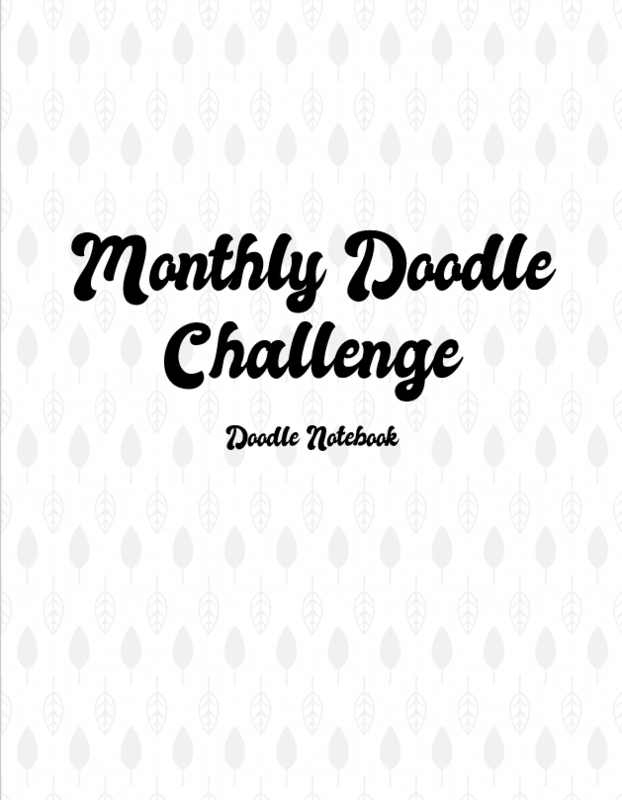 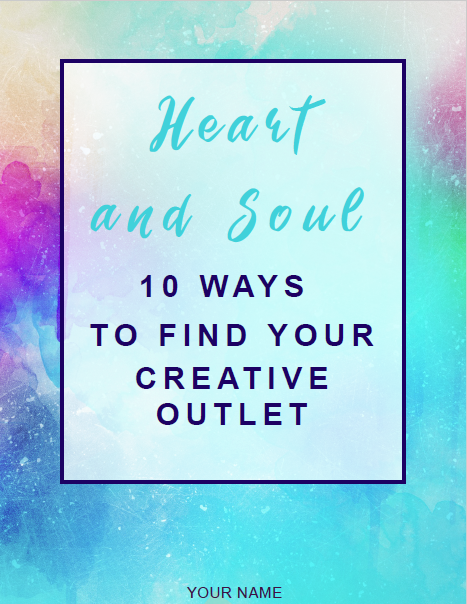 Use these for your journal, planner, notebook covers, web graphics, POD or whatever else you can think of. 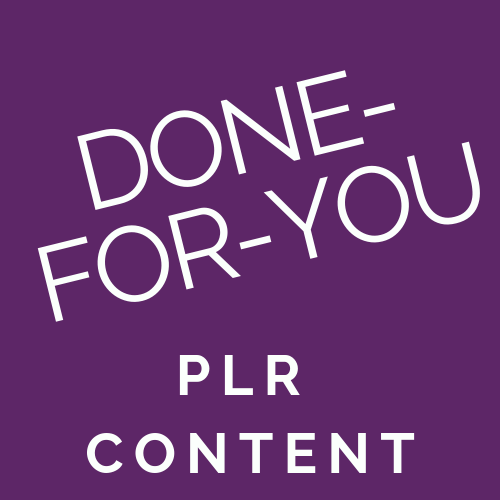 You receive commercial rights. 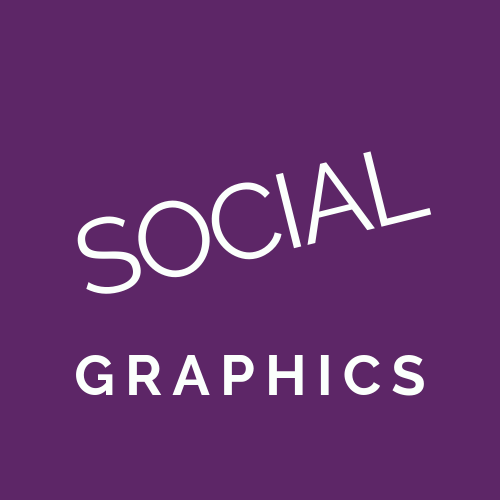 Colorful, fun, and trendy designs to get you noticed in social media channels, or use as branding for your site. 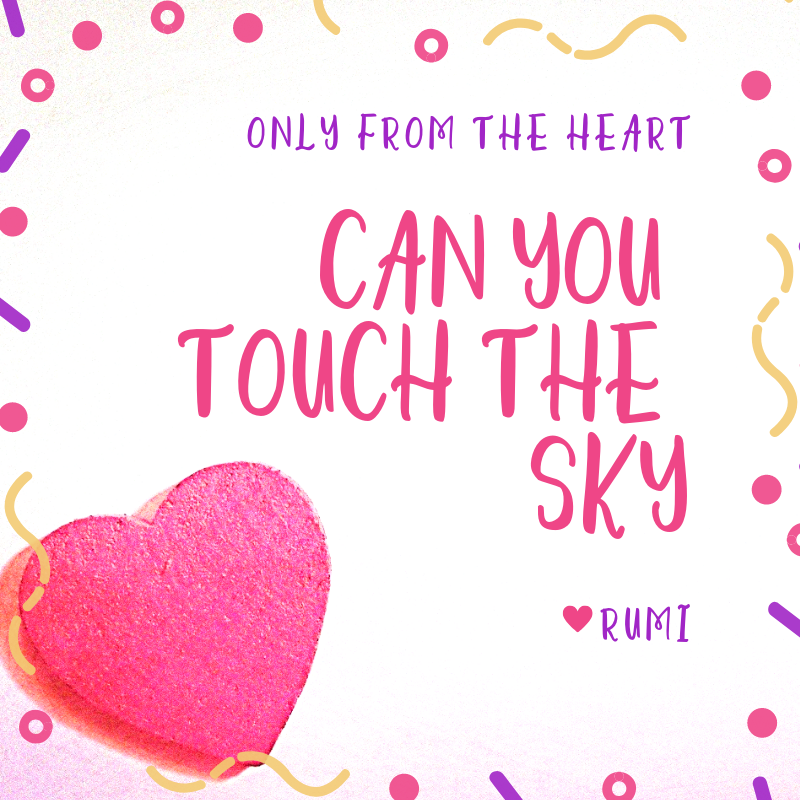 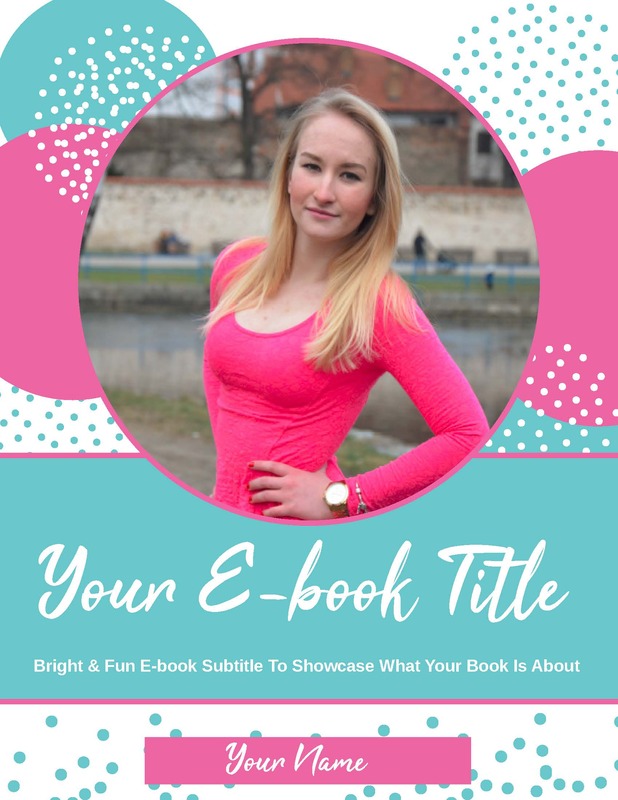 Easy to use PowerPoint & Canva templates. 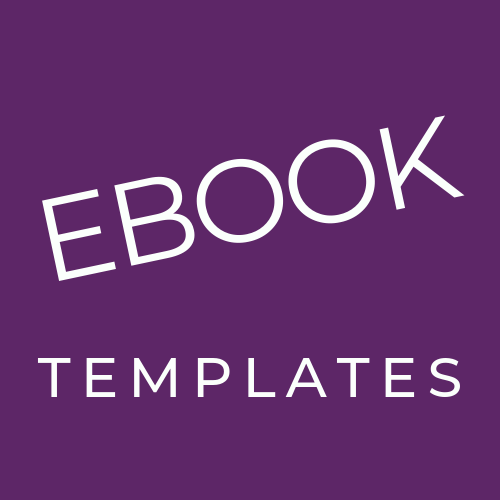 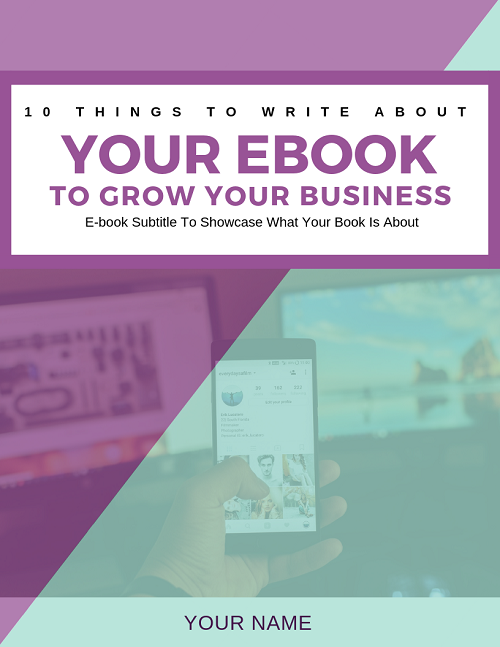 Done for you checklists, planners, journals and content to add to your ebooks. 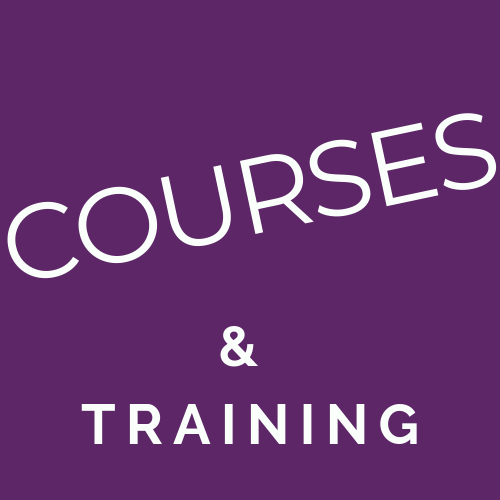 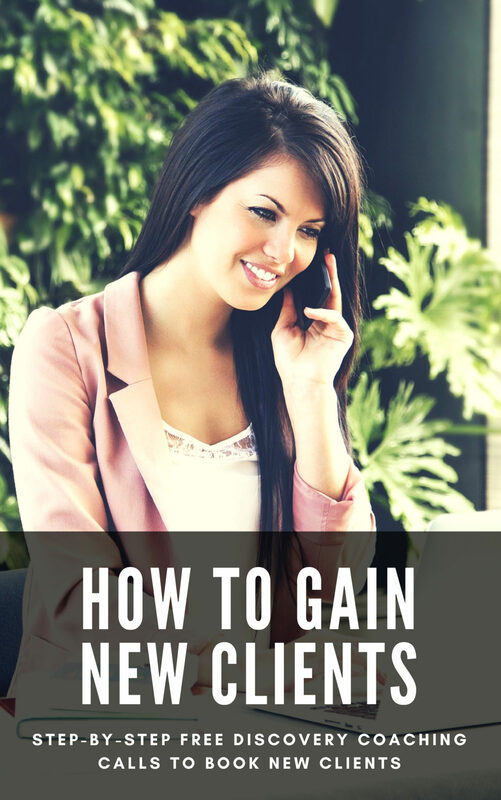 Exclusively for helping professions – coaches, healers, counselors and more. 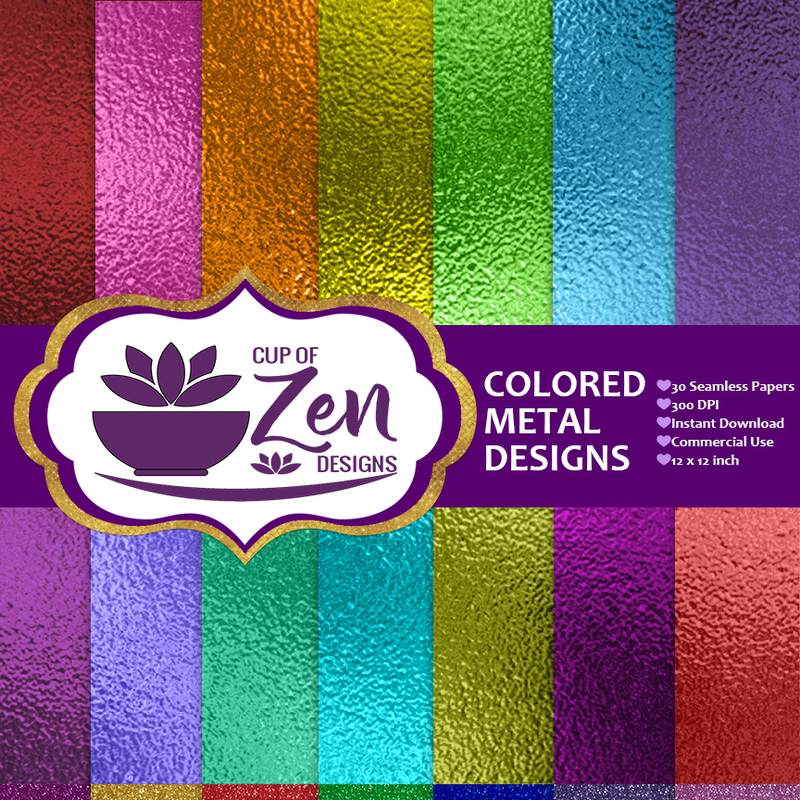 This set of 30 printable colored metals digital papers features simulated metal backgrounds that capture the look of real metals. 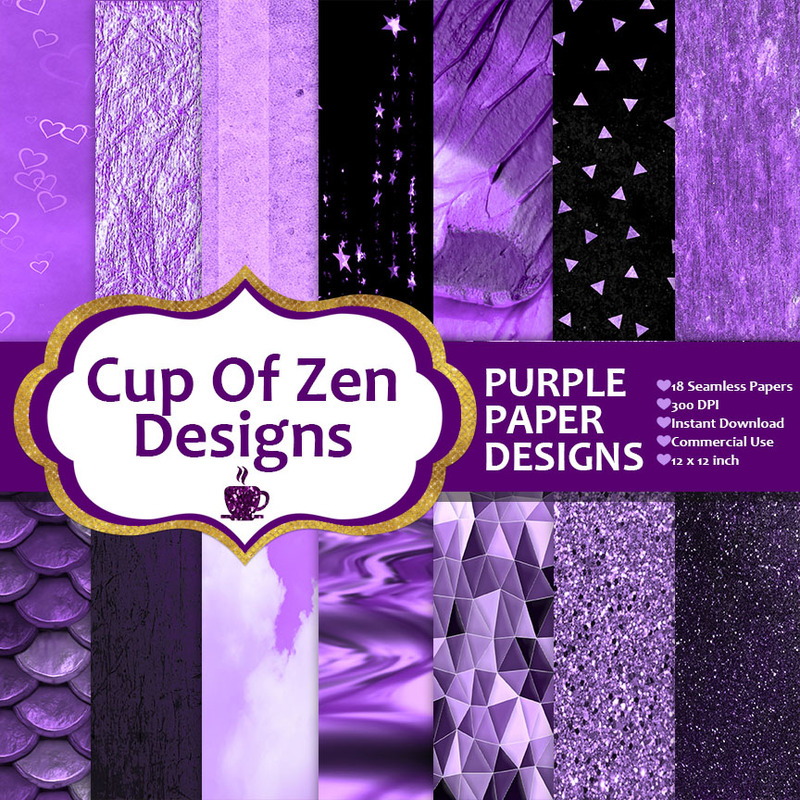 This set of 18 printable purple digital papers features a variety of backgrounds in purple. 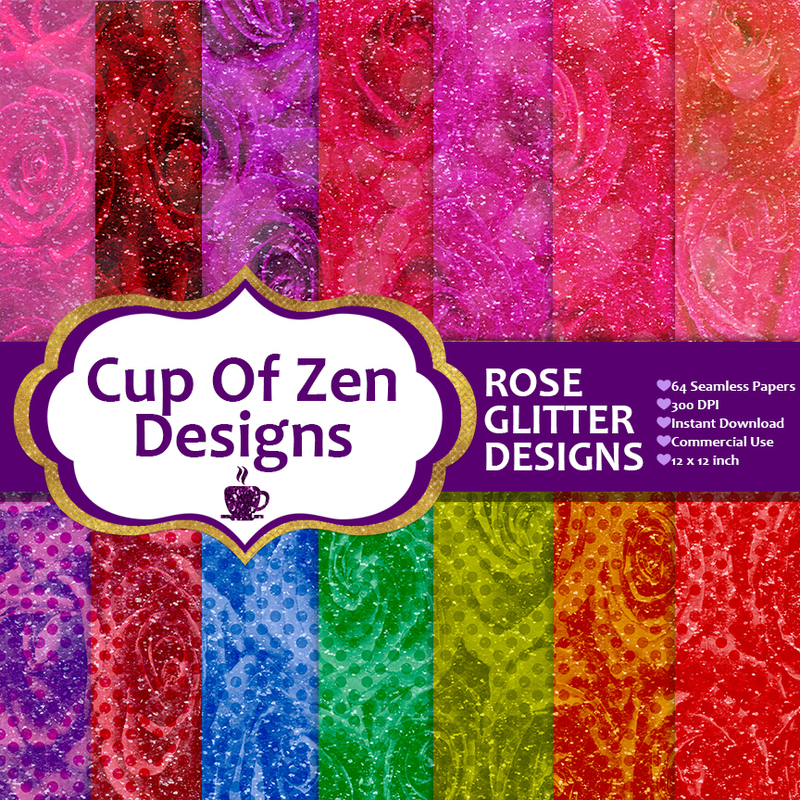 This set of 64 printable rose glitter digital papers features sparkly glitter backgrounds that capture the look of real glitter. 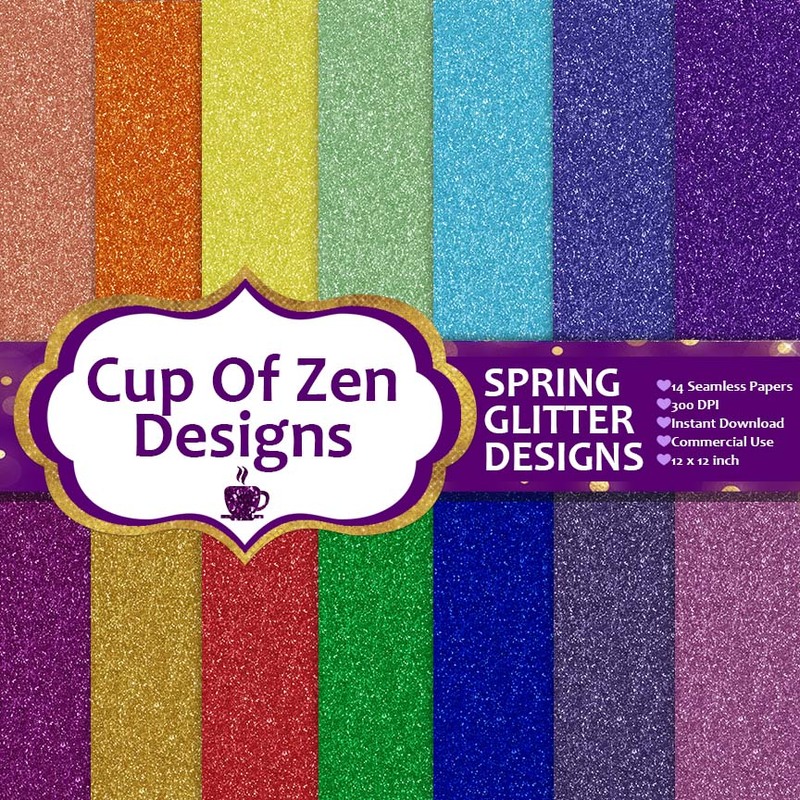 This set of 14 printable spring colored digital papers features sparkly glitter backgrounds that capture the look of real glitter. 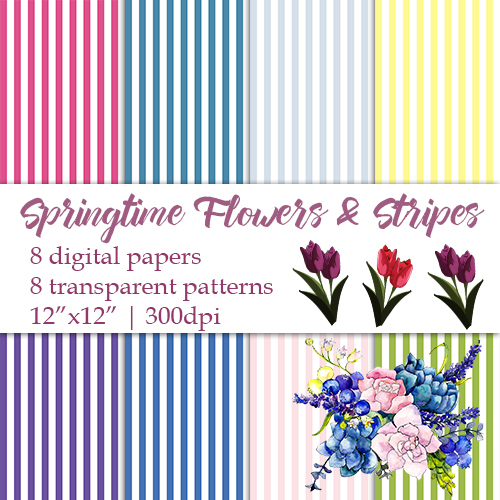 This set of 8 printable stripe papers and 8 transparent flower patterns features springtime colors. 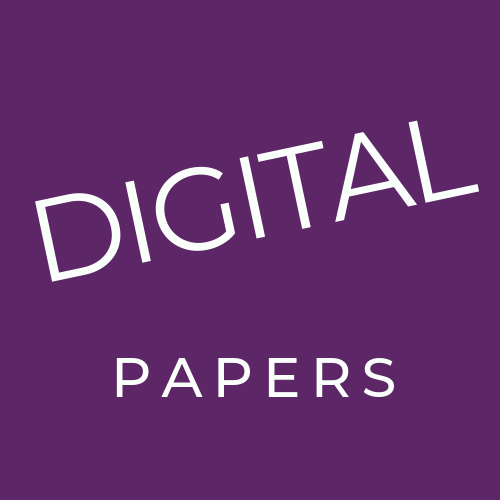 The package also comes with 5 transparent flowers to add to your papers. 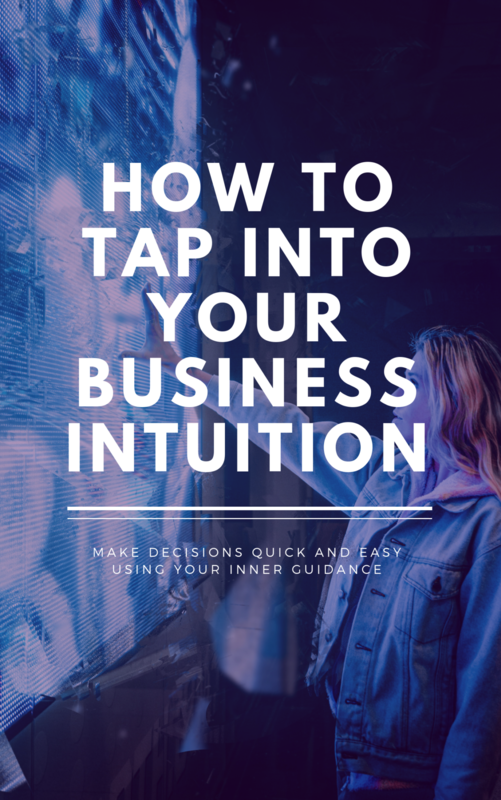 Get the report and coaching tools to make decisions quick and easy using your inner guidance. 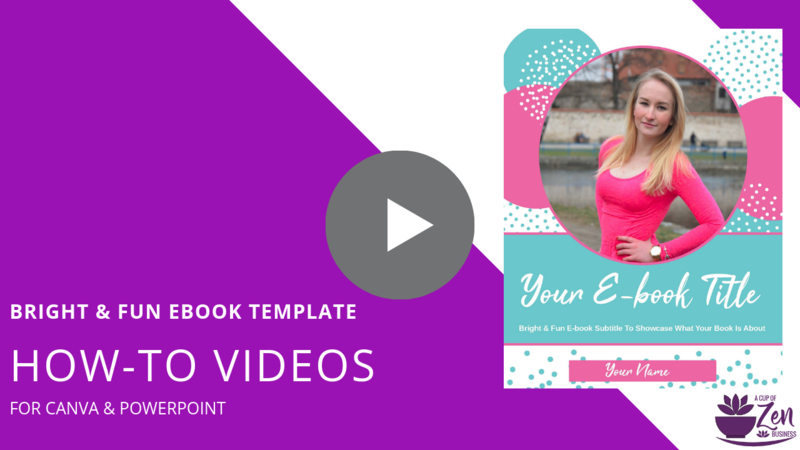 Get into the habit of posting your content on social media. 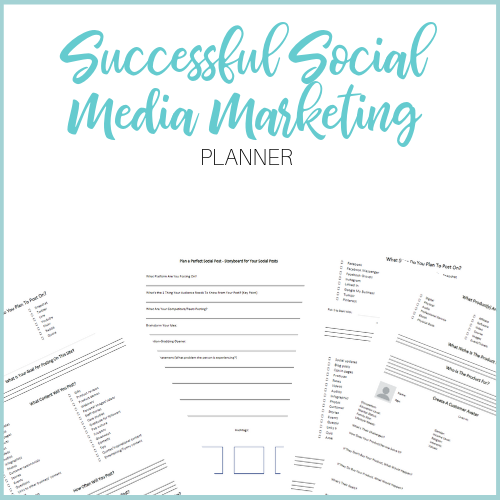 This package of social media marketing checklists and planner templates helps you know what you’re posting and when. 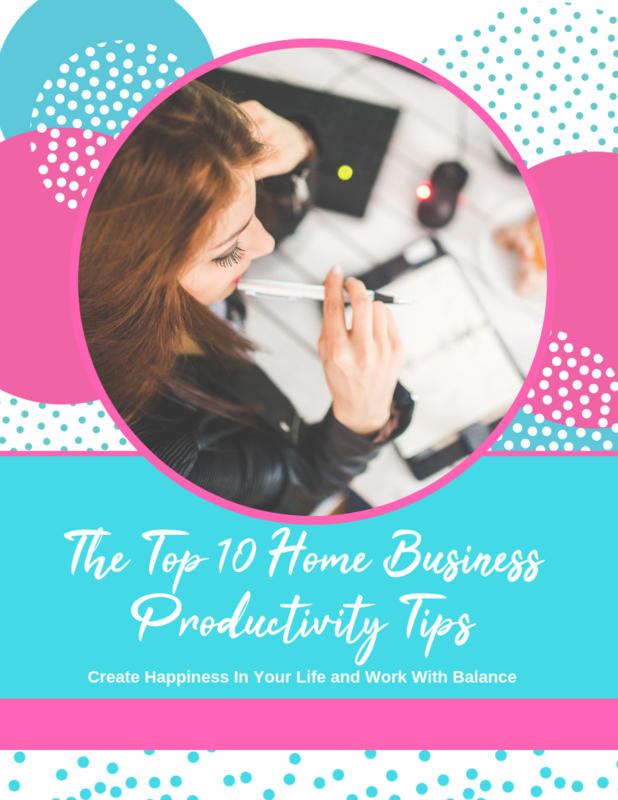 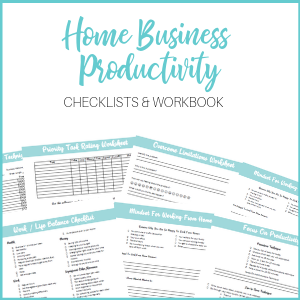 Get the checklists and workbook printables to use during your day to prioritize your tasks, overcome limitations and reach your goals.